Now that I have closed down my webshop I have the privilege to join crops here in Denmark - on the other side of the counter ;) I found out that it does require some self discipline to actually create something (!) so I made only a few cards - and very quick ones, too. 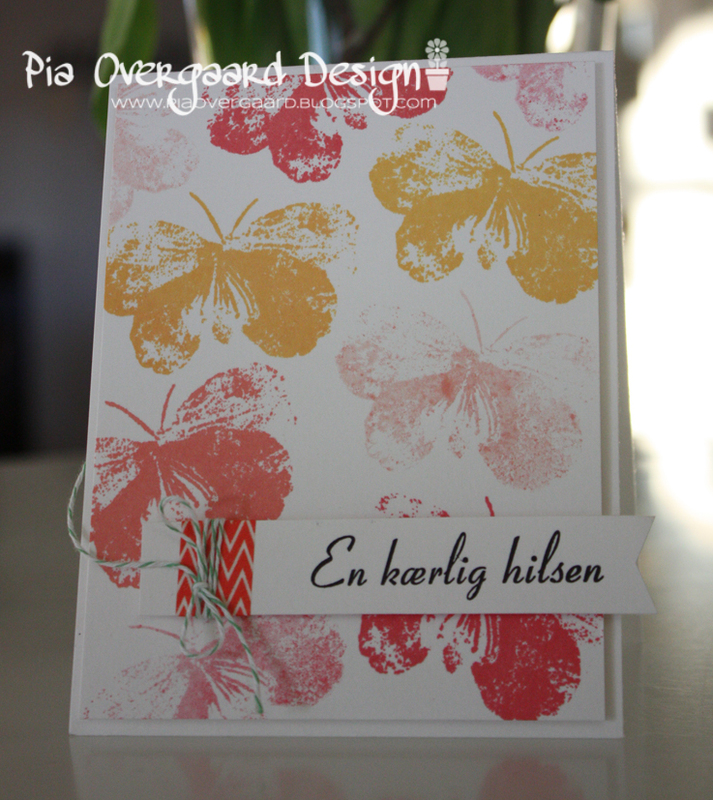 This first one was a challenge by one of the shops to use a text stamp (recieved as a gift from the shop) - I don't use Danish text stamps normally ;) The background was created using yummy hero arts Shadow inks and one butterfly stamp from the WaterColor Petals set. This next one is made based on a sketch from the crop (I really struggled with the sketch as I didn't really liked it, so it was a challenge). 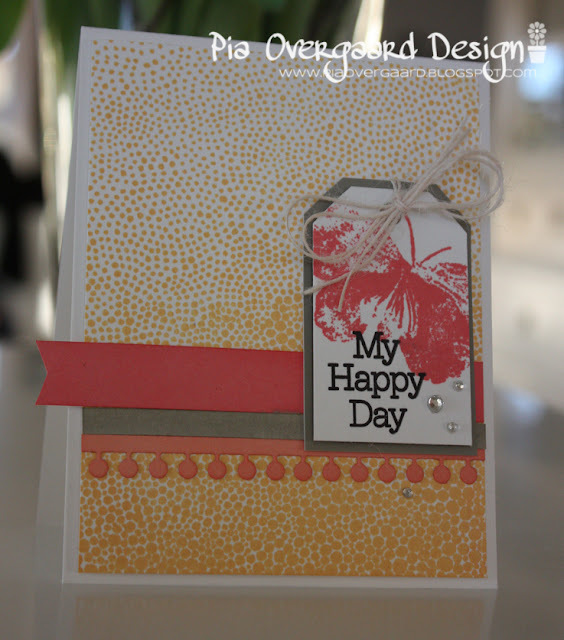 Using an IO stamp for the background and again that lovely butterfly stamp from Hero Arts. Thanks for stopping by! 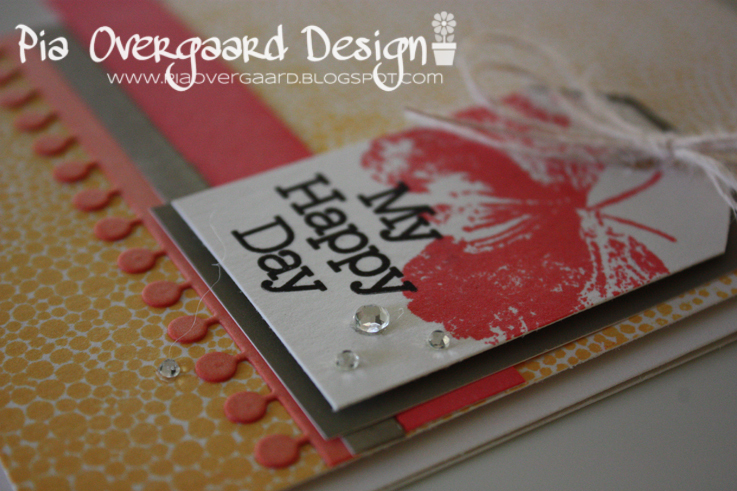 Have a great day/evening! 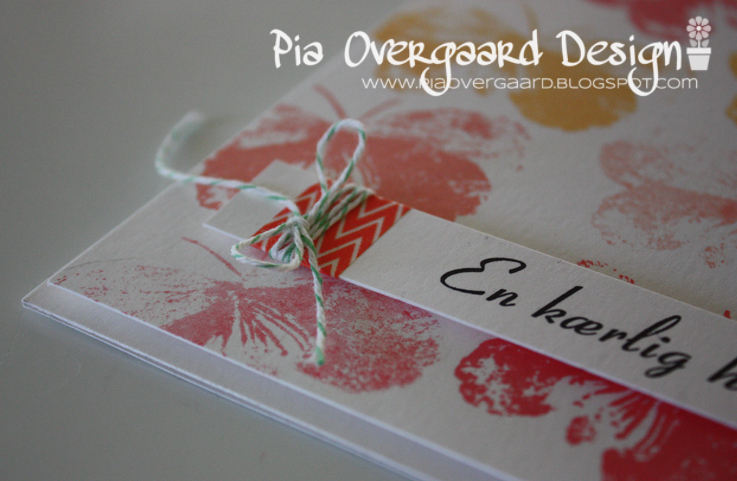 Det er to smukke kort, du har lavet. Håber, at du fik nydt, at være siddende scrapper. Det er to så utroligt smukke kort i din specielle stil... var jo heldig at se dem i natura. Lækre kort. Jeg er vild med sommerfuglene i forskellige farver.